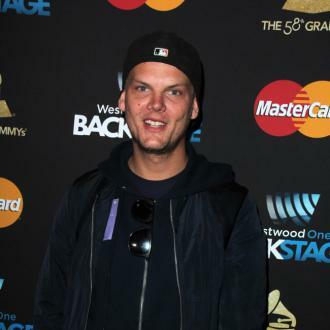 Avicii's family have confirmed that the DJ will be laid to rest at a ''private'' funeral which will be attended by his close friends and relative. 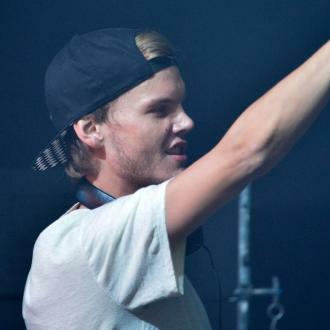 Avicii's family have announced that his funeral will be a ''private'' affair. 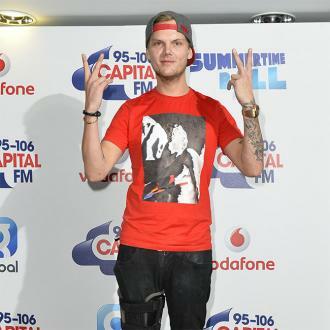 The Swedish-born DJ - whose real name is Tim Bergling - was found dead in his hotel room in Muscat, Oman, on April 20, at the age of just 28. Since the tragic news emerged, Avicii's fans and music peers have showered him with tributes and there has been interest in the plans for his funeral. Now, his family have released a statement confirming that he will be laid to rest in ceremony attended by his close relatives and friends. 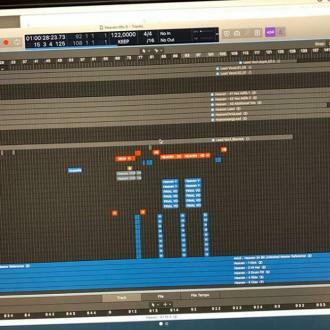 Following the death of the 'Wake Me Up' hitmaker the Oman police department found ''no criminal suspicion'' relating to Avicii's death and two post-mortem examinations were conducted, with authorities ruling out foul play. At the end of April, his family released a statement which seemingly confirmed the EDM star had taken his own life. ''Our beloved Tim was a seeker, a fragile artistic soul searching for answers to existential questions. An over-achieving perfectionist who travelled and worked hard at a pace that led to extreme stress. ''When he stopped touring, he wanted to find a balance in life to be happy and be able to do what he loved most - music. ''He really struggled with thoughts about Meaning, Life, Happiness. ''He could not go on any longer. He wanted to find peace. ''Tim was not made for the business machine he found himself in; he was a sensitive guy who loved his fans but shunned the spotlight. ''Tim, you will forever be loved and sadly missed. The person you were and your music will keep your memory alive. 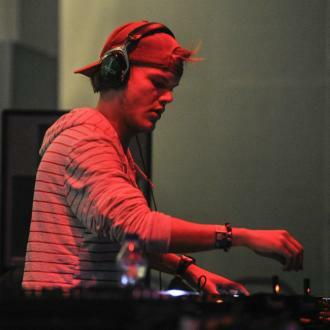 Avicii retired from performing in 2016 citing health issues as his reason for calling time on his shows. He had been battling with acute pancreatitis - which is a potentially life-threatening inflammation of the pancreas - due in part to excessive alcohol consumption, and had his gallbladder and appendix removed in 2014.